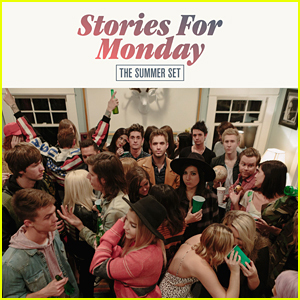 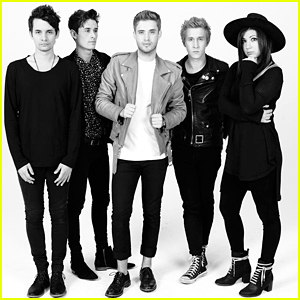 The Summer Set Is Back With An Awesome New Song ‘Figure Me Out’ – Watch Here! 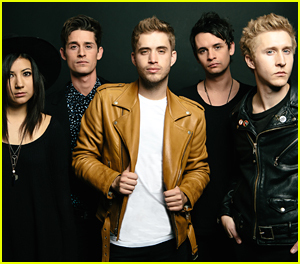 | Brian Dales, Jess Bowen, John Gomez, Josh Montgomery, Stephen Gomez, The Summer Set | Just Jared Jr. 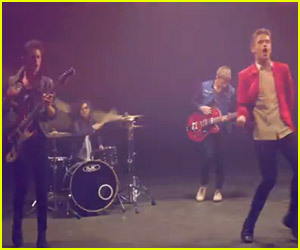 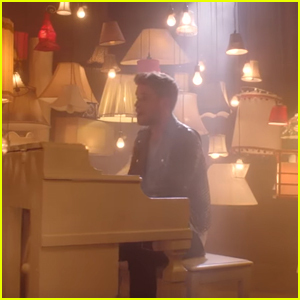 The Summer Set Debuts 'Lightning In A Bottle' Video!